Do you want invisible braces? We provide Invisalign treatments for children, teens and adults. 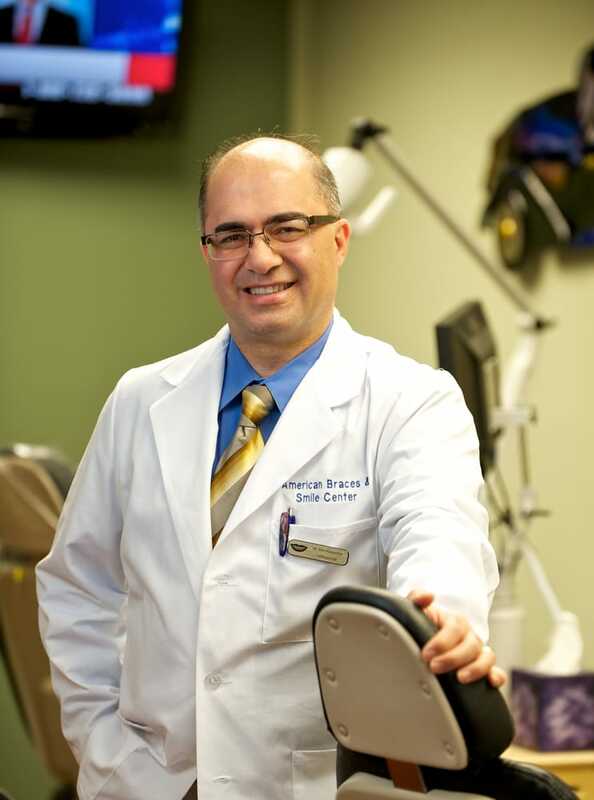 Dr. Ron Hessamfar is a leading orthodontist in the Washington DC Metropolitan area. How Much Does Invisalign Cost? Flexible payment options to fit your budget. Orthodontics is a dental specialty that focuses on the diagnosis and orthodontic treatment of tooth misalignments and jaw irregularities (malocclusions) using braces, clear aligners, Invisalign and other dentofacial orthopaedic appliances. Not just for aesthetic enhancement, orthodontics also serves to improve a patient’s overall oral health for a lifetime, and can even help with speech impediments. A properly aligned bite makes it easier to eat, smile and speak! In American Braces & Smile Center we will answer all your questions and provide you with a no-obligation quote for your chosen orthodontic treatment in our orthodontics offices in Woodbridge VA & Ashburn VA - Washington DC Area. 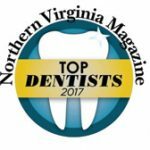 We are an orthodontic office in Woodbridge VA & Ashburn VA serving children, teenager and adults to help them to achieve beautiful smiles by Invisalign, Invisalign Teen, Braces, Lingual braces, Clear braces, Clear aligners, Retainers and Appliances to correct jaw disharmonies. 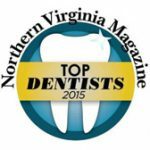 We are a member of many local & national orthodontic societies including American Association of Orthodontist (AAO), Virginia Association of Orthodontist, Northern Virginia Orthodontic Society. 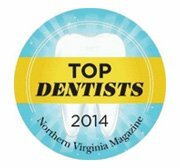 At American Braces and Smile Center - Broadlands Orthodontics individualized care, open communication and personalized attention characterize our approach to orthodontic treatment. 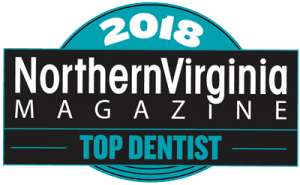 Awarded top dentist and best orthodontist for 2018 by Northern Virginia Magazine. 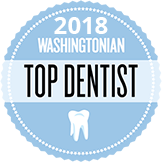 Nominated for Washington, DC’s Very Best Dentists for 2018 by Washingtonian Magazine. Dr. Hessamfar and his team are continuously contributing to and sponsoring many local charities and schools activities! In order to continue providing the kind of care that keeps our patients smiling, we encourage your comments and suggestions about the treatments and personal care you’ve received while visiting our practice. It’s easy to redeem rewards points for great prizes, play games, enter our contests, and more! 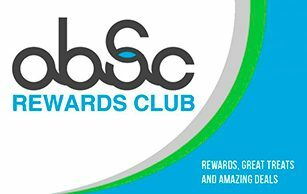 Simply click on our ABSC Reward Card, login and enter into the fun world of our Patient Rewards Hub! Same as traditional braces but instead of sitting on the front of teeth, they sit behind them. In the specialty of orthodontics, traditional braces have been a consistent, effective way to provide a patient with straighter teeth. For quicker results when straightening teeth, self-ligating braces provide the best option. 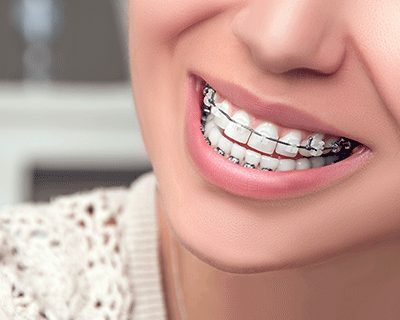 Clear and ceramic braces are far less noticeable than metal braces and offer an aesthetic solution for patients looking for alternatives to conventional metallic braces. 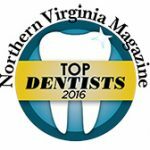 Schedule Your Complimentary Consultation with us Today! Find out which orthodontic treatment is right for you. Schedule your free consultation at one of our offices in Woodbridge and Ashburn VA. Orthodontist Dr. Hessamfar and the American Braces & Smile Center team are waiting to meet you at our orthodontics office in Ashburn or Woodbridge VA. We provide each patient with the very best smile and the healthiest mouth attainable while making their treatment experience positive and fun. Please take a minute to fill out the patient information form before your first appointment. Please call our offices at 703-726-6561 or 703-897-6453 for any additional information regarding your insurance providers.